Words and Women’s New Writing Competition is Open for Entries! 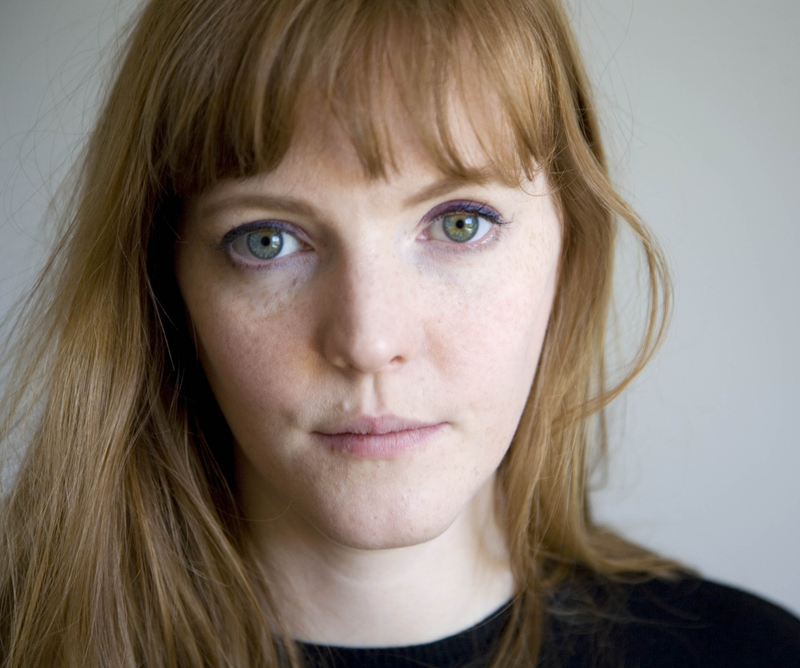 Emma Healey author of the Sunday Times’ best-selling novel ‘Elizabeth is Missing,’ is to judge, Words and Women’s third annual new writing competition. The appointment will be Healey’s first experience of selecting winning texts and it will be all the more rewarding because of close links t0 Anglia where the competition is based. The competition offers a cash prize of £600 and publication in Words and Women: Three. Entry is open to all women writers over the age of 16 who live or work in the East of England. Short works of fiction, memoir, life-writing and creative non-fiction are all welcome. The anthology, published in partnership with Unthank Books in Norwich, will be launched on International Women’s Day, 8th March, 2016, Words and Women’s fifth anniversary. Emma will be looking for keen observation in the competition entries. ‘It is always wonderful to find a writer has described a sensation never put into words before, come up with a perfect metaphor for something, or created a stunningly vivid image in the mind of a reader. It’s also exciting to find the mundane transformed into the extraordinary or the extraordinary made to feel familiar. Entries should be 2,200 words or under. Extracts from longer works will not be considered. The deadline is 15th November 2015. Winners will be announced in January 2016. See www.wordsandwomennorwich.blogspot.co.uk for details. Visit http://www.wordsandwomennorwich.blogspot.co.uk for more information about the competition.